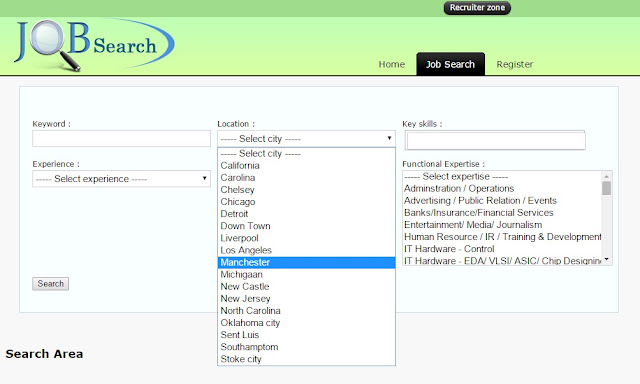 1)Create a database with name “iwjobs” in phpmyadmin. 2)Copy and paste the “iwjobs” folder into “localhost/htdocs”. 3) import “database/iwjobs.sql” file in the database .Now your database is created. 4)Next open “iwjobs/application_candidate_6423/config/database.php” edit “[username]” value by putting your phpmyadmin username,”[password]” value by putting your phpmyadmin password[if you do not have any password the leave it as it is. ],save the file. 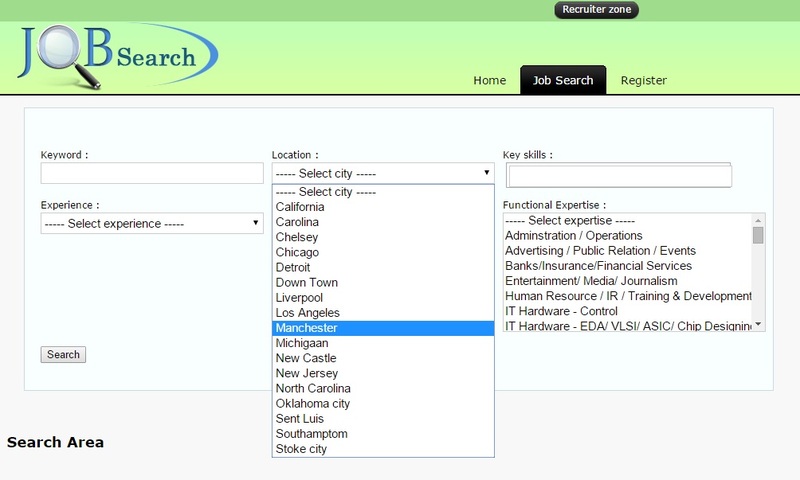 5) Next open “iwjobs/application_recruiter_6423/config/database.php” edit “[username]” value by putting your phpmyadmin username,”[password]” value by putting your phpmyadmin password[if you do not have any password the leave it as it is. ],save the file. 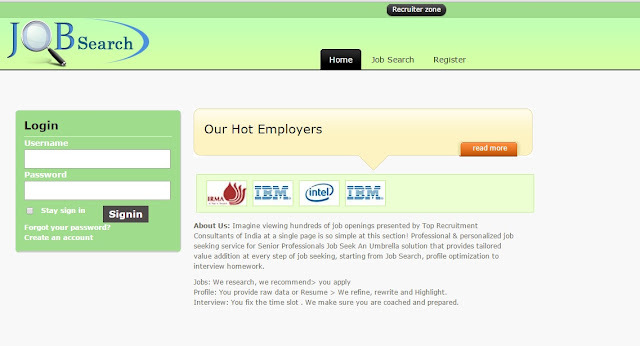 9)open browser and paste this link “localhost/iwjobs/”. [for localhost user else you have the give the proper path ex.”http:// Hostaname/projetfo.folderpath/projectname/”].